Wahlburgers at Home. Wahlburgers Restaturant Beef in Your Kitchen! 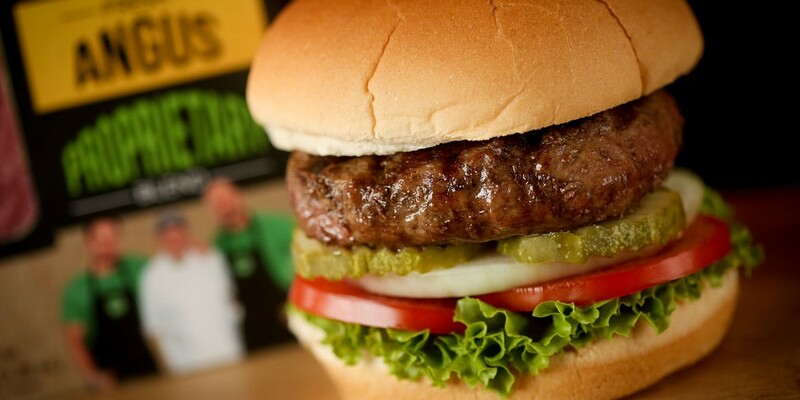 Wahlburgers Beef in Your Kitchen! Wahlburgers fresh, gourmet beef is available at Grocery Stores nationwide! Only the very best cuts are selected for quality, color and marbling. The product is tender, juicy and packed with rich flavor. Dress them up into the gourmet burger of your dreams or use it as a base for your secret Chili recipe – either way this is a decadent product for your family’s next meal!